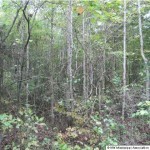 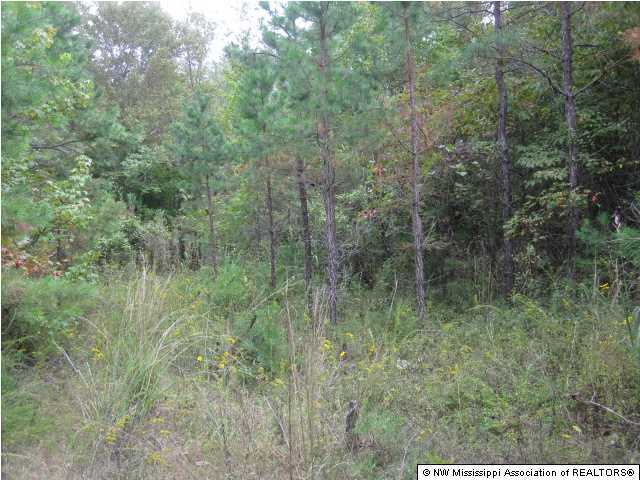 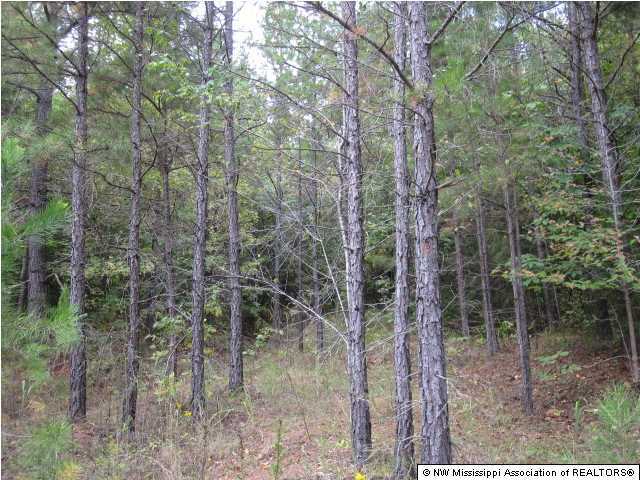 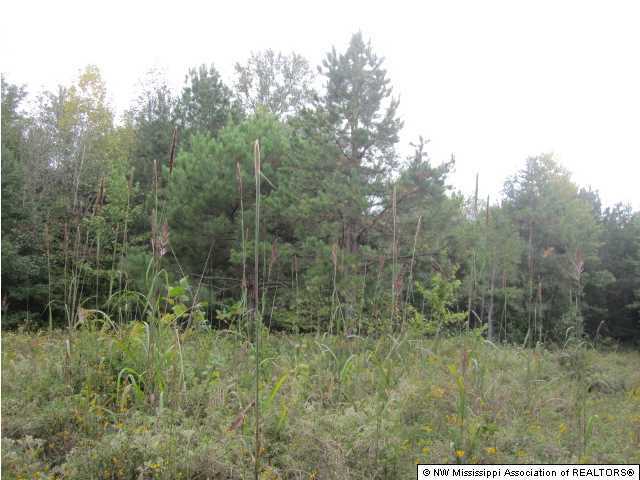 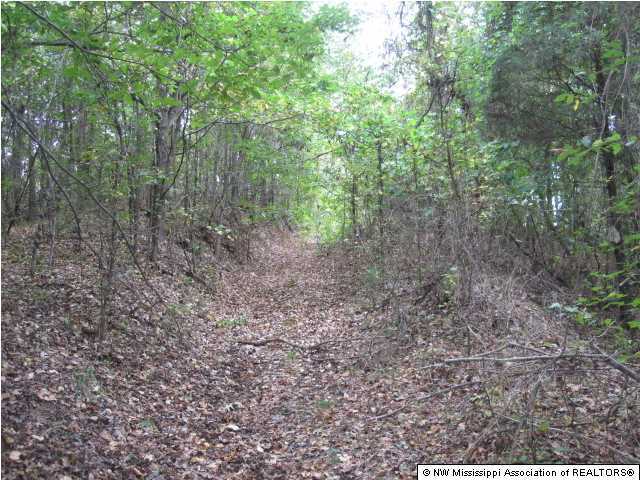 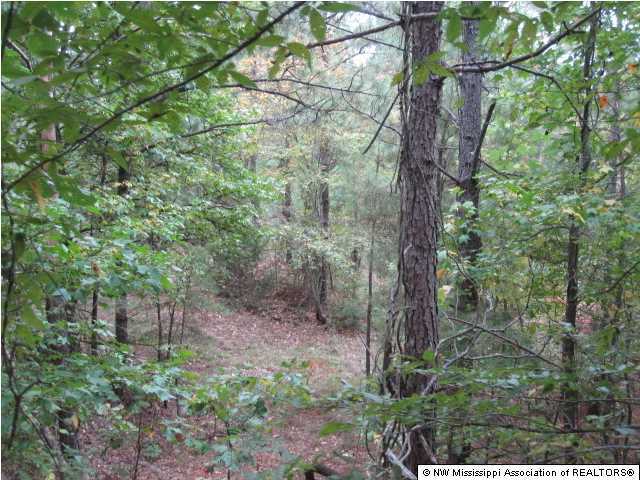 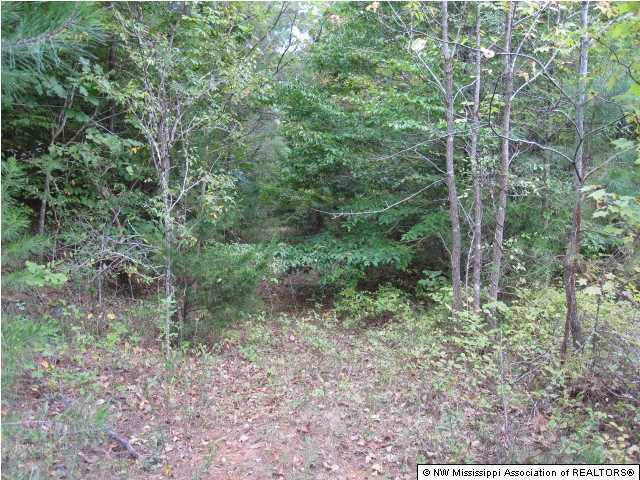 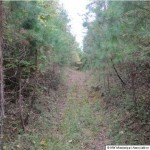 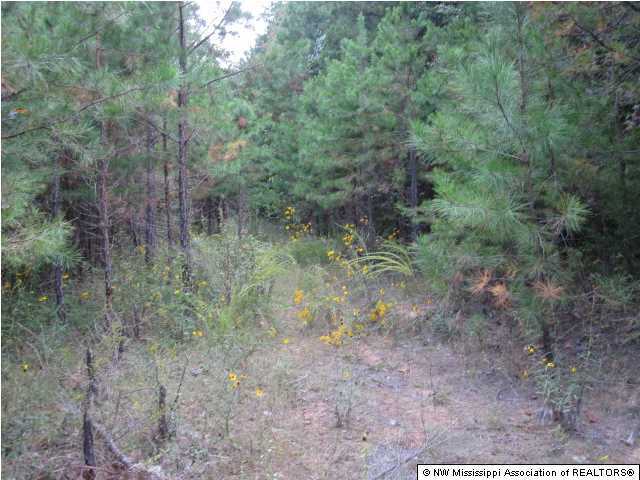 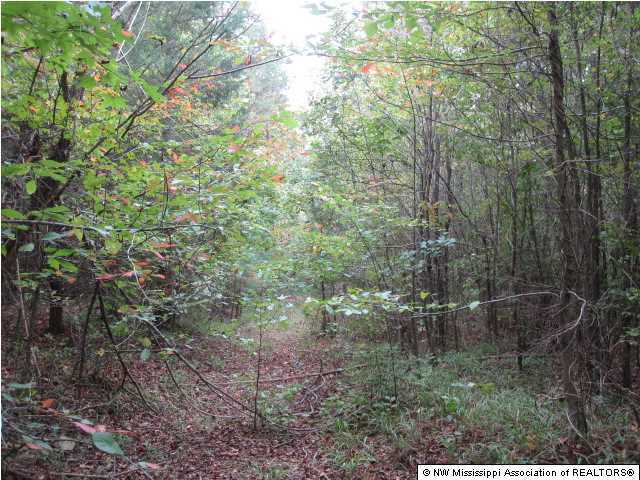 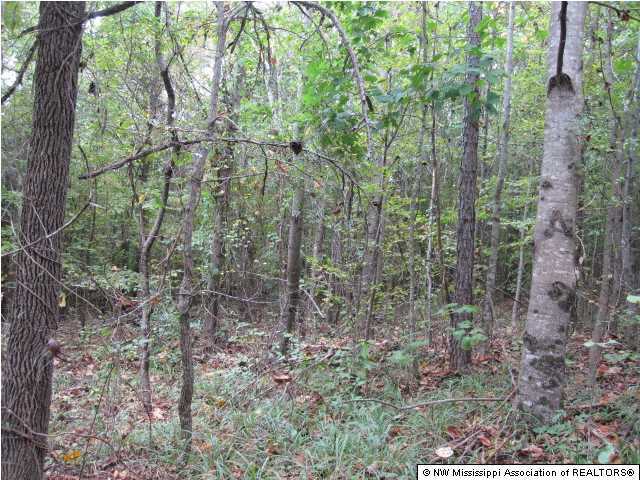 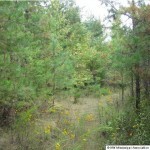 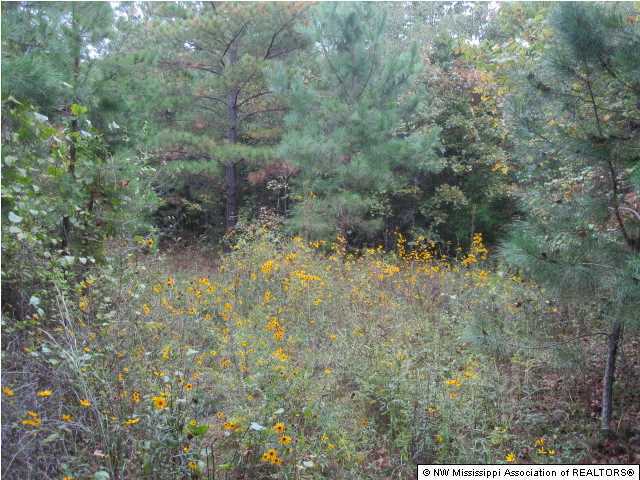 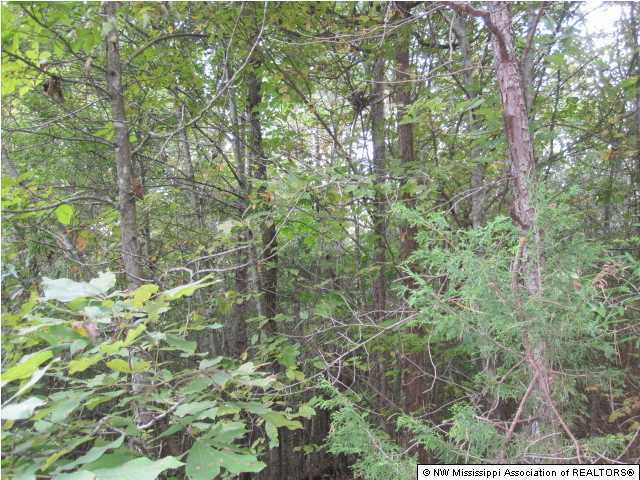 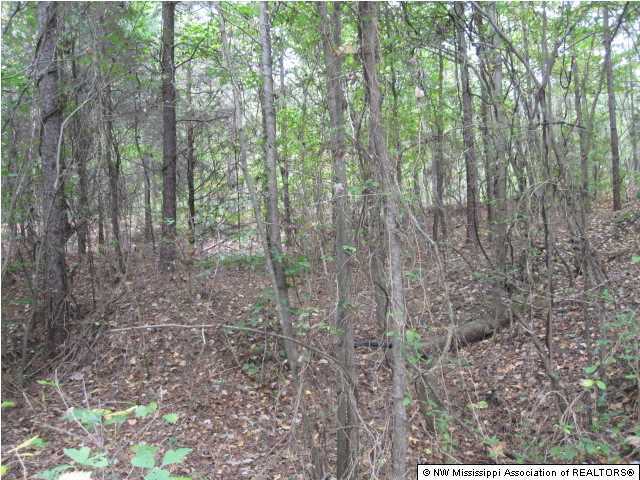 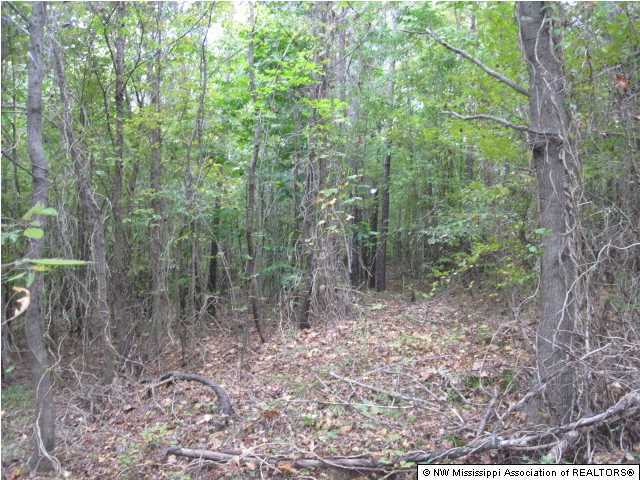 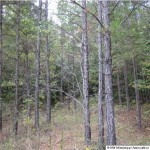 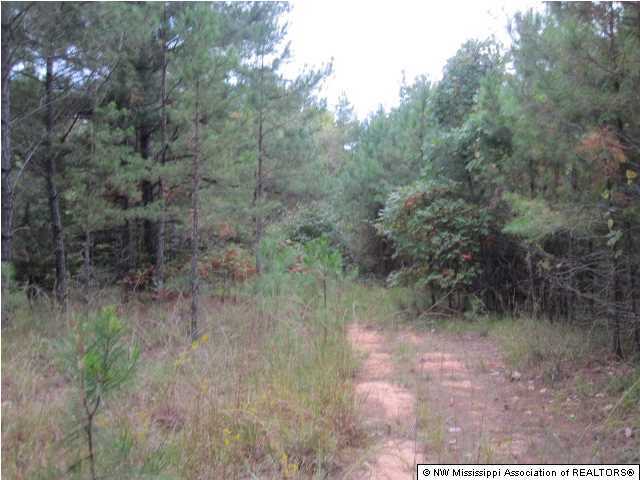 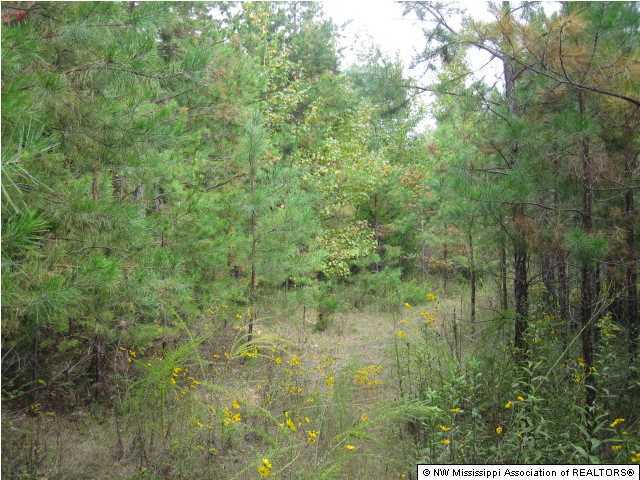 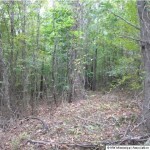 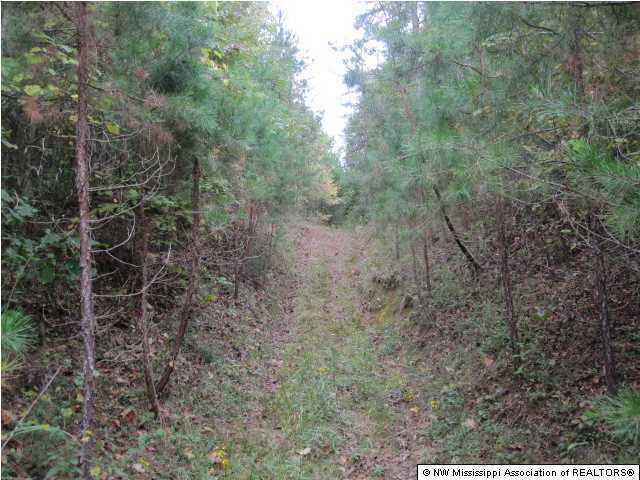 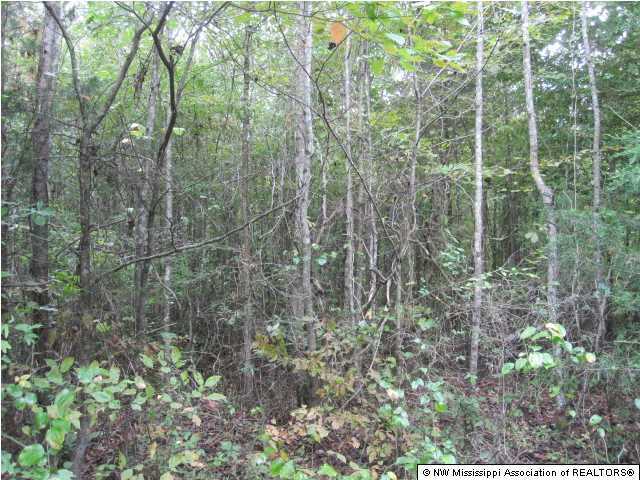 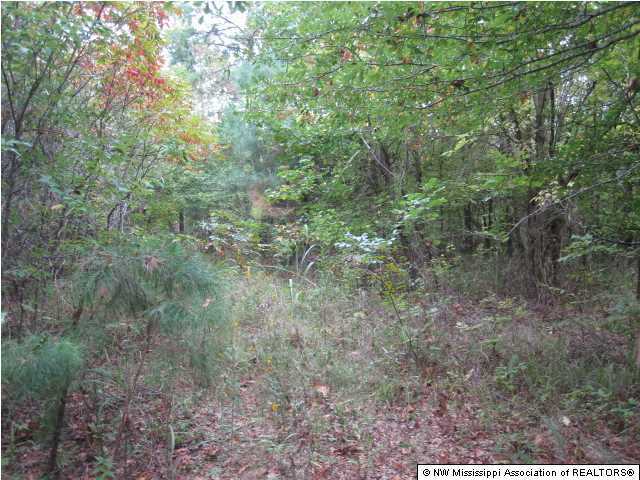 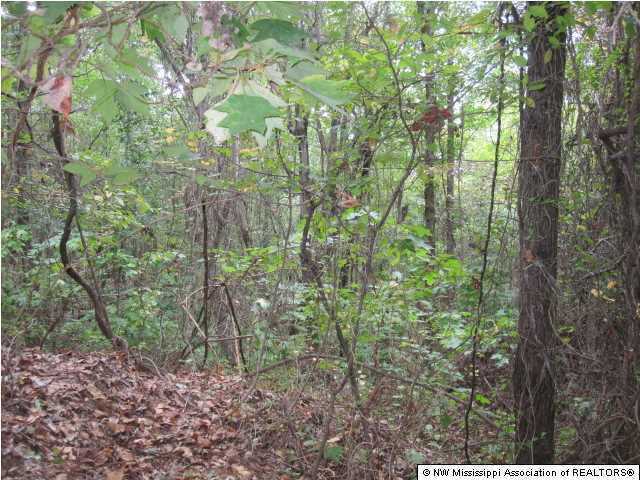 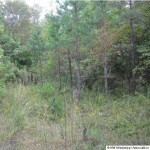 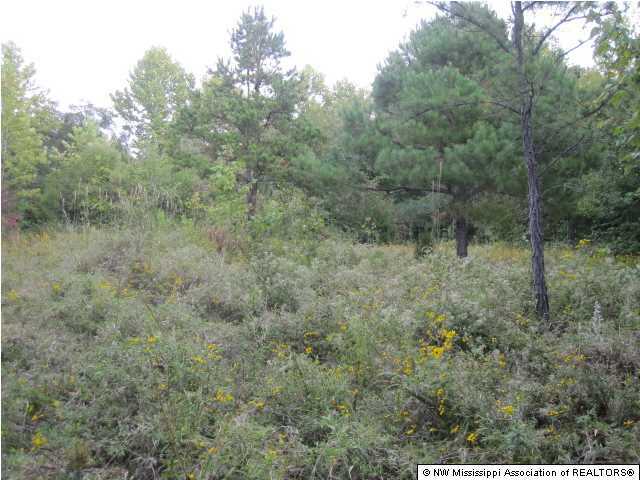 DESCRIPTION: 45 acres of great recreational and hunting property located convenient to Hwy 78 in Potts Camp in Benton County, MS. Property is majority to all wooded consisted of mixed pine and young hardwood timber. 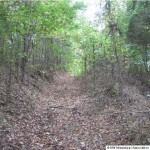 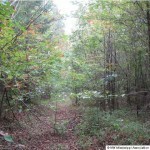 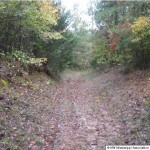 Trail system throughout property, ideal for four wheeler riding or horse back riding. 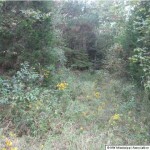 Seasonal creek running through property. 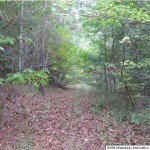 Electricity and public water available from Beck Springs Road. 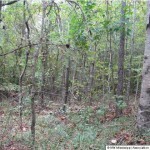 Many cabin sites. 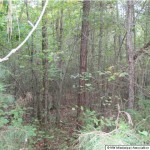 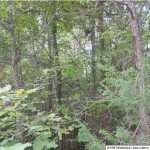 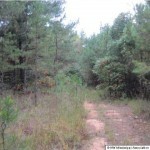 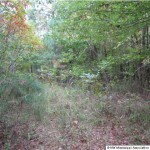 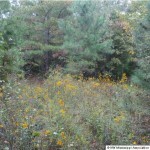 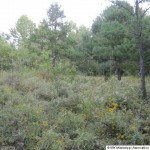 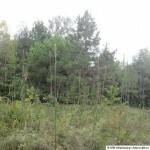 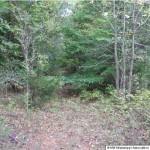 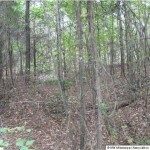 This land is bordered by the Holly Springs National Forest on 2 sides giving access to much more property. 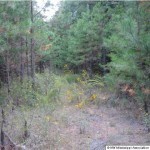 Deer and turkey abundant in this area. 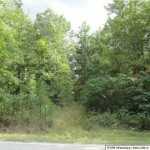 Property fronts on Watts Road. 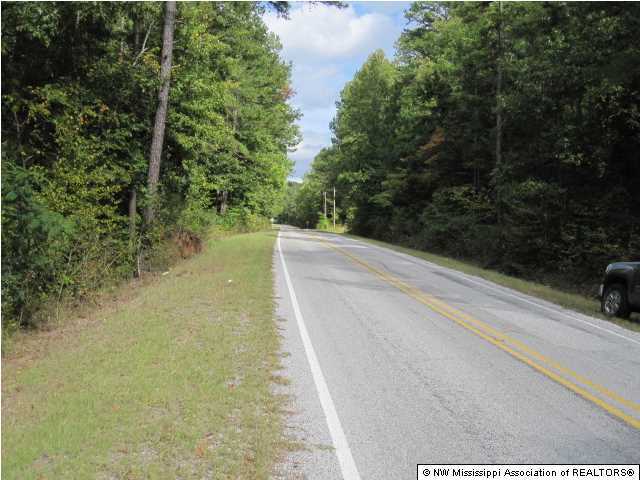 DIRECTIONS: From Hwy 78 take the Potts Camp exit and go North on Bypass Street/Sawmill Road for 1.5 miles. 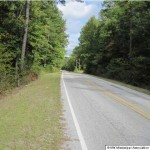 Turn left onto Beck Springs Road and go 2 miles, turn right on Watts Rd. 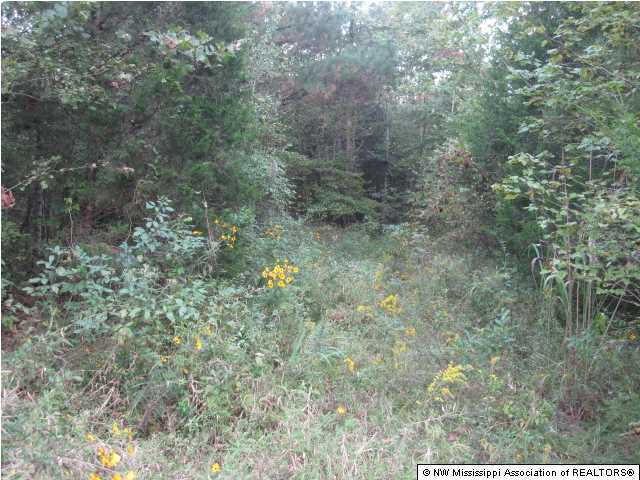 and property will be on your right. 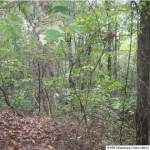 Jason graduated from the University of Mississippi in 2005 with a double bachelor’s degree in Banking and Finance and Real Estate. 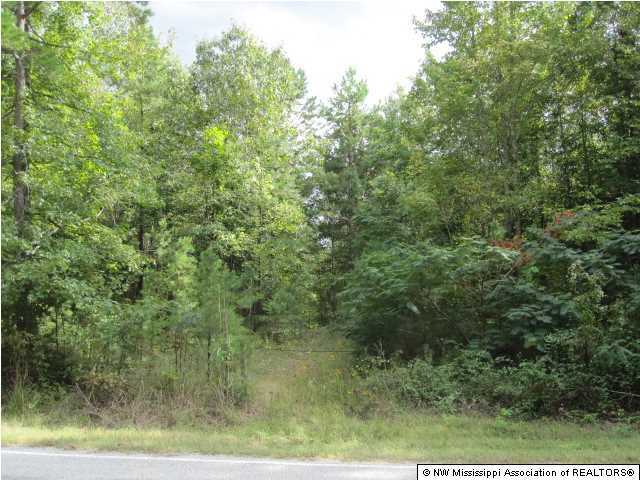 Upon graduation, he accepted a job with Bank Plus in Desoto County, where he established many valuable contacts and developed a firm understanding of the financial areas associated with real estate. 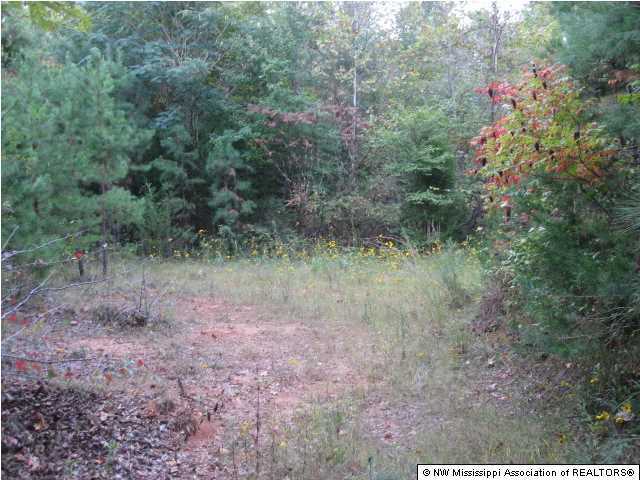 After spending some time in the banking business, Jason decided to follow in his father’s footsteps and began selling real estate. 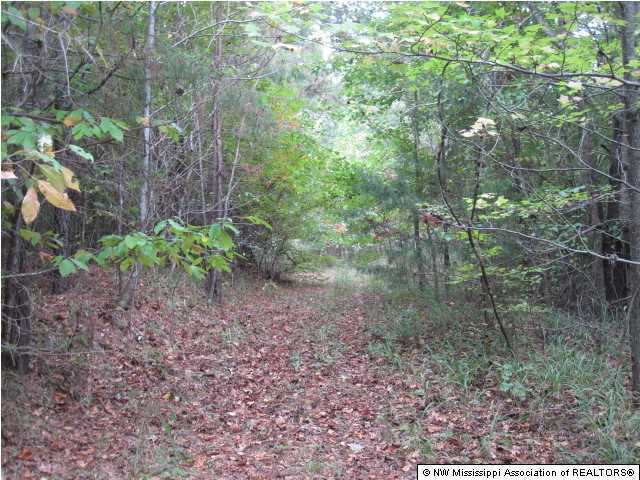 He is experienced in all areas of the business and actively sells not only residential and commercial properties, but also, rural tracts of land. 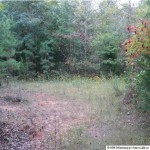 Whether you are buying or selling real estate, you can be assured that Jason will take care of you. 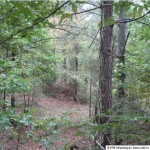 He makes it a priority to develop a good rapport with his clients; and in many cases, a friendship is developed along the way. 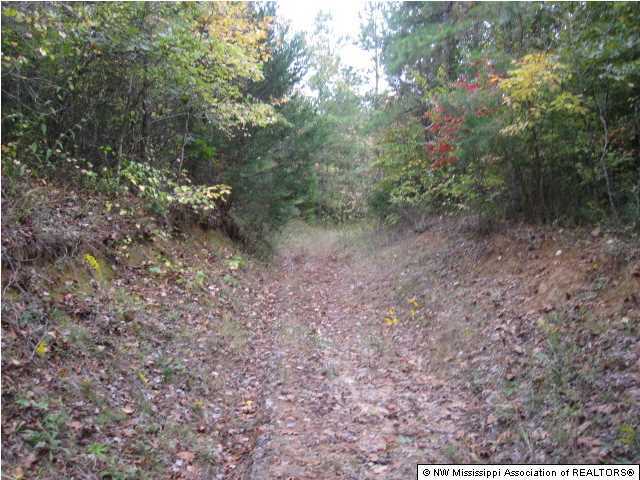 Jason takes a personal interest in the needs of his clients and goes out of his way to ensure his client is pleased and satisfied. 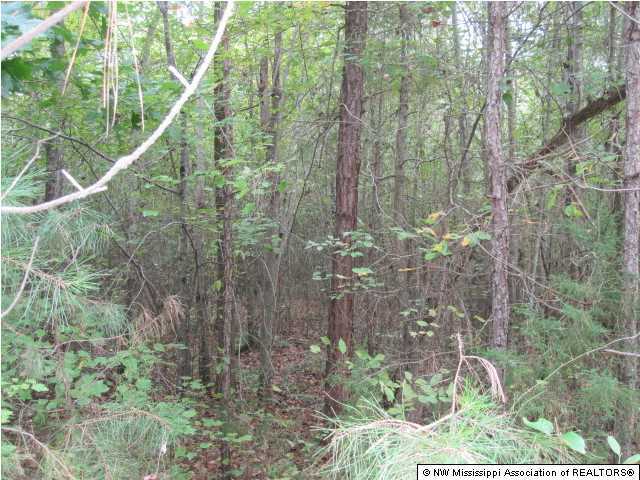 If you are interested in buying or selling real estate, give Jason a call and let him start working for you today.